With the rumor of Uber, Ola coming to Nepal and handful of taxi apps already available, a new mobile app based taxi service is going to launch soon. The upcoming Sarathi cab taxi app will meet the expectations for comfortable and reliable taxi service in the capital. The best part with the Sarathi taxi service is the tariff of the taxi service at the government rate. The Sarathi taxi service is also believed to remove the tendency of the taxi drivers not to run on meters. The problem of non availability of taxi service in odd, off hours/ places will also be reduced with it. This app if launched and managed properly, could be a nice option for the ill fated public transportation. 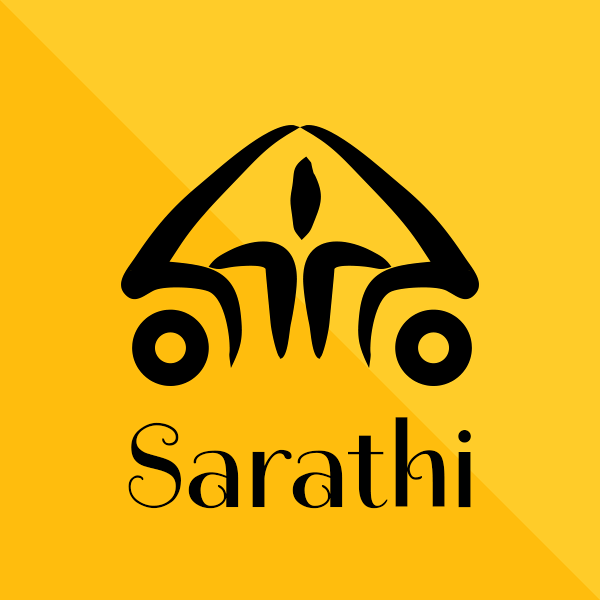 Sarathi Plus: This service is for the taxi ride of long hours ( more than 4 hours) in Capital itself or to other cities. Around 350 taxis are already integrated with this service and plying in the road from Shravan 15. Sarathi base: This service is for the integration of existing taxi cabs for which they have asked for open invitations to taxi drivers and owners. Till now 200 existing taxis have been integrated so far. Sarathi: This service will include their own taxi limited in numbers for the capital. 56 taxis will be included in the service in the first phase and will be available from next month. As known, they have done market feasibility study and discussion with the different stakeholders like passengers, drivers, Yatayat bibhag, Traffic police e.t.c. After which, the app was developed to fulfill the current demands of the people for safe, affordable taxi service. How to use Sarathi cab taxi app service? To use the Sarathi cab service, you need to download apps to be available in Android and iOS. The app is still not available in the play stores. We will update once it is available. After the installation of the app, you can view the available taxis in the map. Among the nearest ones, you can book one by online, phone or SMS. 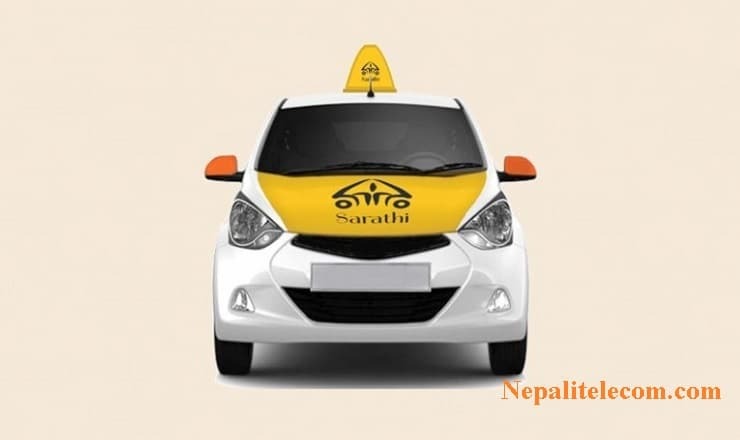 Right now, you can call or order Sarathi cab taxi service by calling customer care number of Sarathi which is 014217171 for Kathmandu. 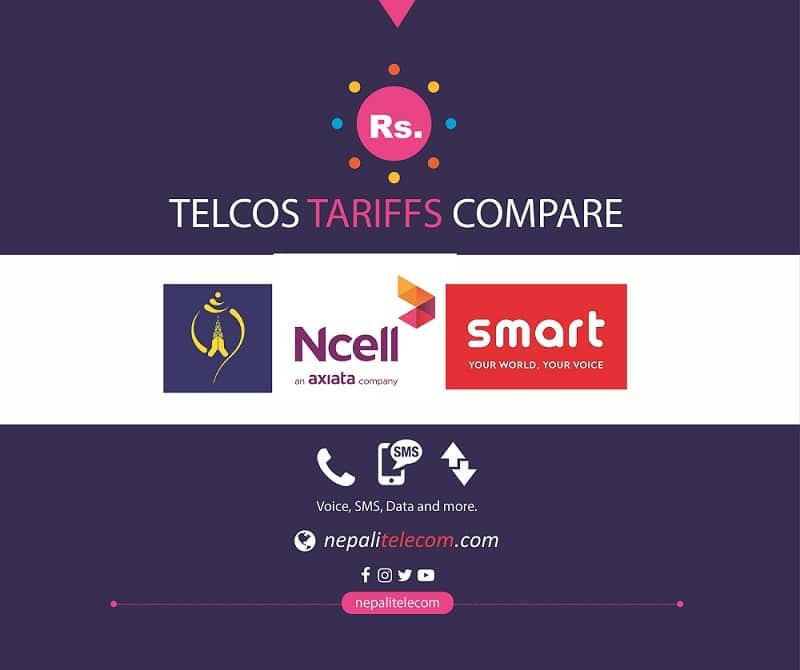 Previously they provided some Ncell numbers but now it is Ntc landline number, which can handle more calls simultaneously. The company has even guaranteed good security to the customers by integrating emergency button. At some situations, pressing the button will alert the police, central control room and customers emergency contact numbers at once through message. The high tech cab service integrates taxi tracking system, digital metering and customer feedback mechanisms. Other than the apps, people can even call the Sarathi cabs while plying in the road. There are around 12 thousand taxi available alone in Kathmandu, around 6 such taxi services in Nepal which are still running in beta phase. Till now, none of the taxi service provide the applicable taxes to the government, in the absence of appropriate billing. With the Sarathi cab taxi app, government can also earn huge amount of tax from the taxi service. Mostly customers will also enjoy the affordable, comfortable and hassle free taxi service in the capital. This service is also a part of the Digital city or Smart City development and help to provide smart services to the people.